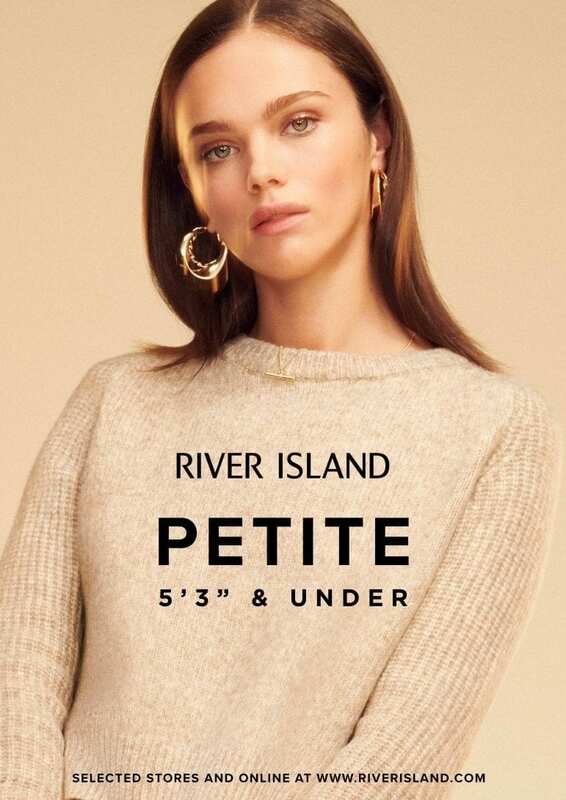 The Petite Collection has launched at River Island in Princesshay. Specifically for women 5’4″ and under, finding jeans that fit properly and dresses that don’t drown doesn’t have to be a chore anymore. The Petite Collection also includes casual tees and skirts for the everyday, to stand-out looks for your next night out as well as statement coats and jackets. Visit River Island in Princesshay to see the collection.